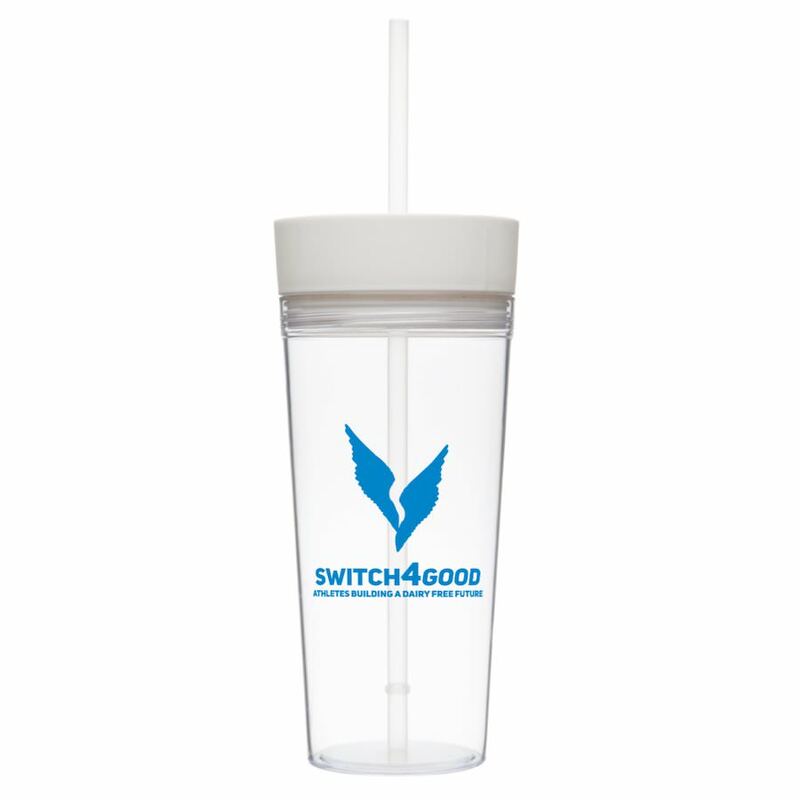 This tumbler is perfect for your favorite hot or cold drink. Featuring a double-wall design with screw on lid, It’s designed to prevent spills while sipping on the go. 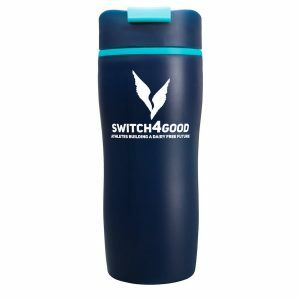 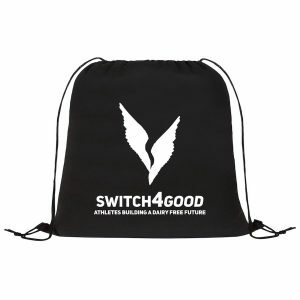 BPA-free plastic construction; 8″ H and 16-oz capacity.